August 25, 2018 - RE/MAX Ocean Surf and Sun and Rancho Villa Real (RVR), located on the Gold Coast of Coast Rica, are pleased to announce that RE/MAX Ocean Surf and Sun will be the new exclusive sales team for Rancho Villa Real. 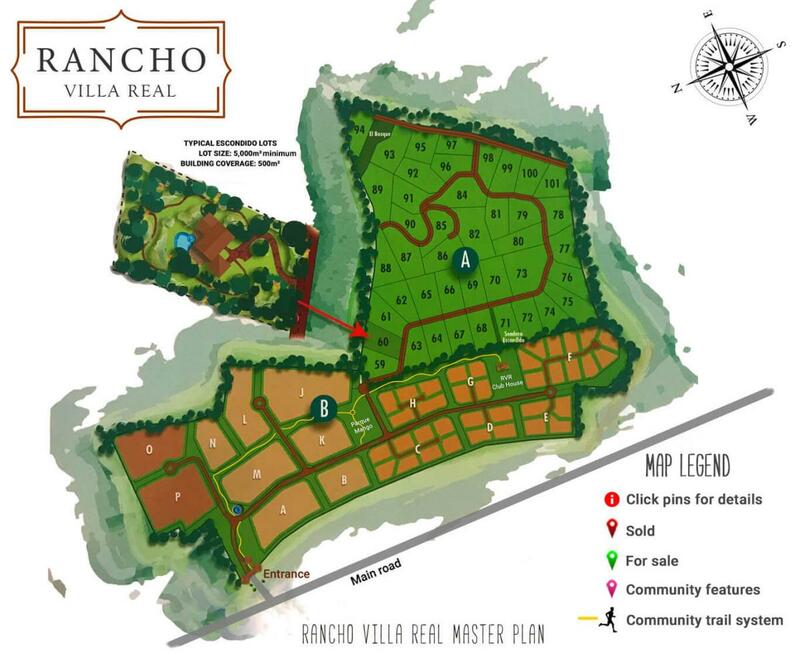 Rancho Villa Real is a 135 acre (55 ha) gated community set against a naturally wooded hillside, positioned just outside the village of Villa Real only a few minutes from the popular beach town of Tamarindo and only one hour from the Liberia International airport. The Tamarindo area, located right in the heart of the Gold Coast region, has been one of the most sought-after investment areas of Costa Rica for over 15 years. 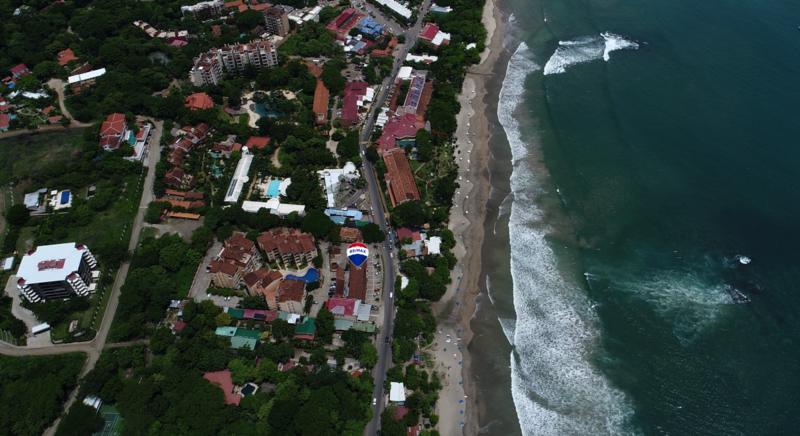 “We are excited to become the exclusive sales agent for this exceptional development” explained Isabelle Emond, co-owner/broker of Remax Ocean Surf & Sun in Tamarindo. Courtney Borquet, also a co-owner/broker added, “The array of ownership options for both investors and residents is extensive and includes both development parcels and individual homesites”. 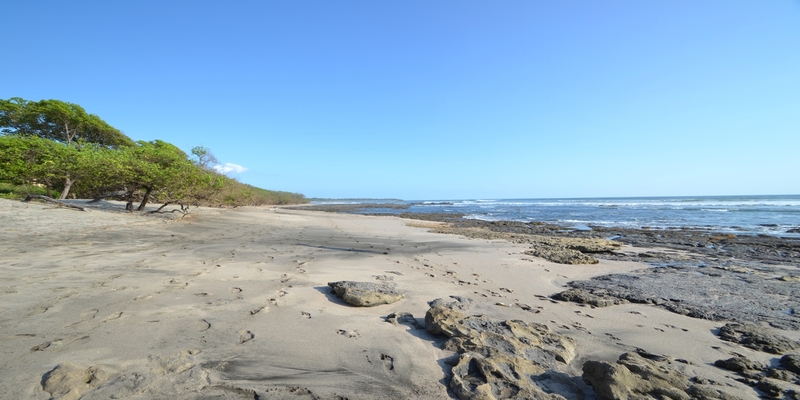 The community will suit mid-range investors seeking a modern and secure development near the popular beach towns of Tamarindo, Playa Grande, Brasilito, Flamingo and Avellanas. Lifestyle amenities include 24-hour security, pool, clubhouse, walking trails, fitness facilities, and a bar/lounge. A number of well-known resort hotels are nearby, including JW Marriott, Westin Playa Conchal Resort & Spa and the Four Seasons in Papagayo. Current investment opportunities in the development include a limited number of forested 5,000 meter lots for private homes with valley and mountain views in the Escondido section of the development. There is one premier, ocean view lot available situated at the top of Escondido, an ideal location for an estate home or two unique individual homes. Competitively priced "ready to build" half-acre lots with flat building pads are another option for private homes in RVR, starting as low as US$ 60,000. Infrastructure includes underground cable, electricity, fiber optic internet, and water all located at the lot line. Please inquire for current pricing on development parcels. 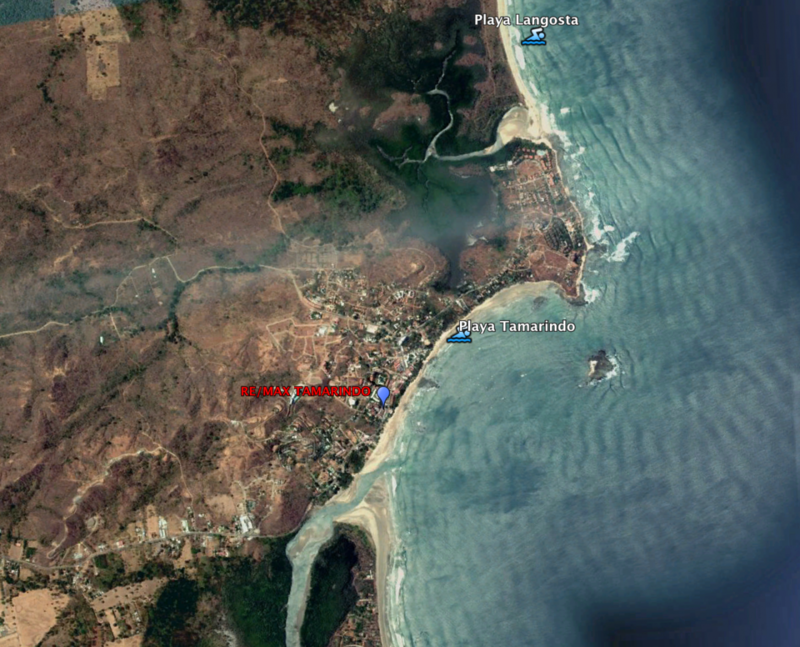 RE/MAX Ocean Surf and Sun is located in Tamarindo, Costa Rica. RE/MAX Tamarindo has been in operation since 1999 and has grown to be one of the largest real estate agencies in the country. 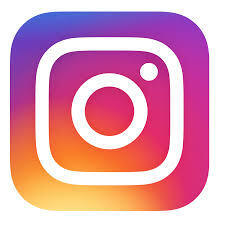 You can contact our offices using via toll-free number 1-866-976-8898, or by email at oceansurfandsun@gmail.com.